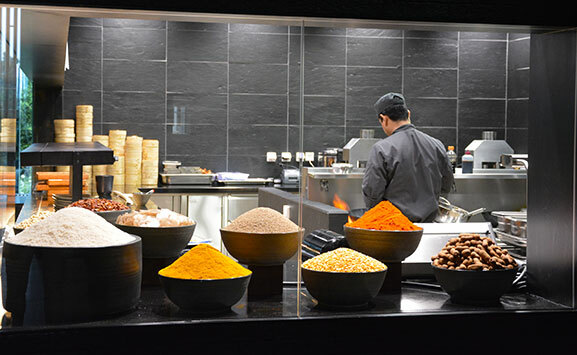 Sous Chef and Chef de Partie- Modern International Cuisine Restaurant in Switzerland ! 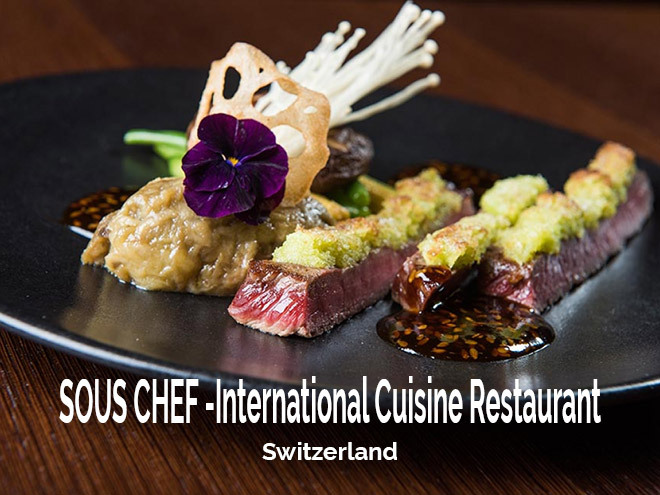 By Admin All4chefs|2016-12-27T18:57:02+00:00July 20th, 2016|Chef Jobs, Featured|Comments Off on Sous Chef and Chef de Partie- Modern International Cuisine Restaurant in Switzerland ! 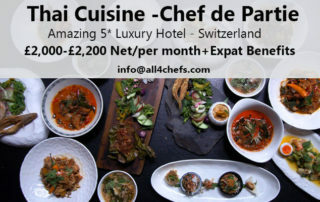 Thai Chef for 5* Hotel in Switzerland ! 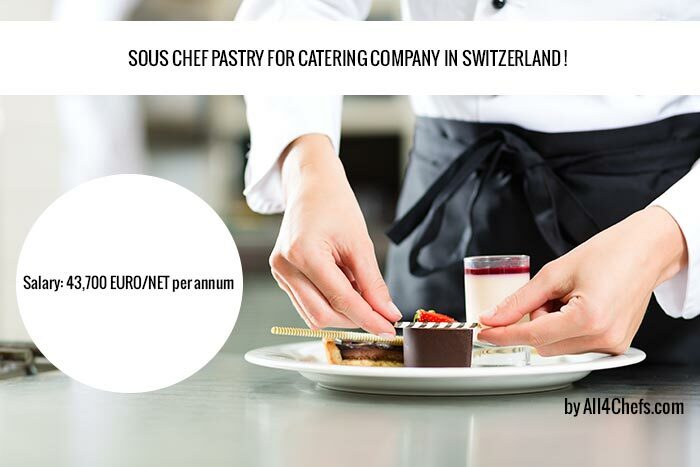 Pastry Sous Chef for Catering company in Switzerland ! 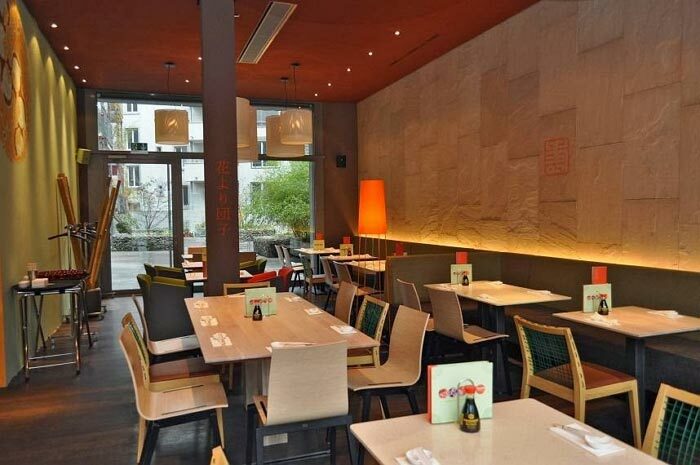 Sushi Chefs wanted for new Sushi-Bars -Switzerland !